If you’re looking for professional transportation for the next critical life event, you’ve come to the right place. 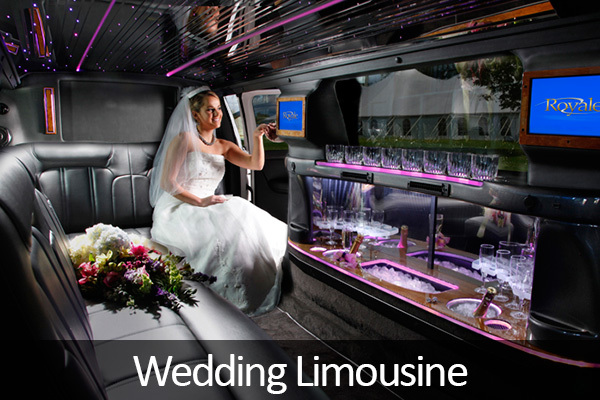 With our Washington DC Wedding Limos, your transport will be all that it should be. We streamline the process to make it as easy as possible for you; from the moment you book online, you can leave the hard stuff to us. 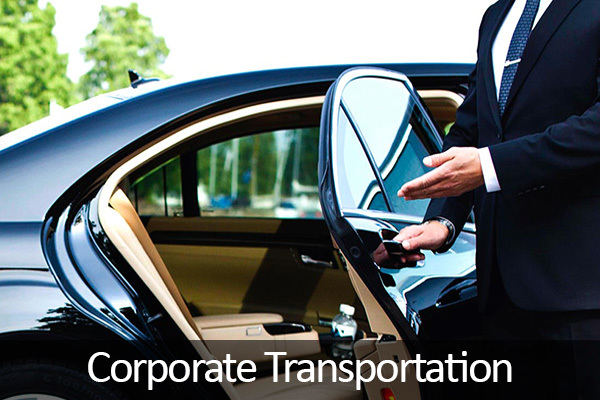 With on-time, safe, and luxurious service, you’ll never regret allowing our company to deliver you to your wedding, prom, or other important event. 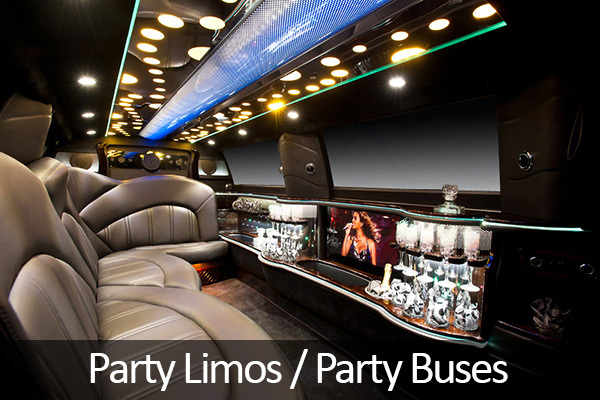 When you book DC limo service, the quality of the vehicle is of utmost importance. We, DC Wedding Limousine Service maintain our fleet diligently with regular maintenance and rotation of older stock to only use the newest available models. In addition, all of our fleet is comprehensively insured, licensed. And bonded, so you’ll never need to doubt the safety or quality of your ride. Luxury is standard with our vehicles, and you can expect to enjoy the elegance you should expect from a limousine ride, regardless of the model you choose. 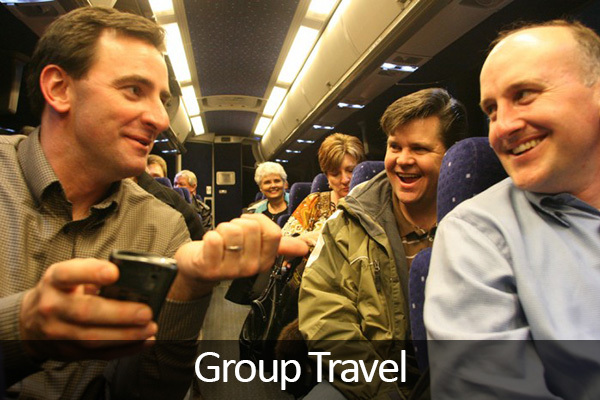 No matter if your group is large or small, you can be sure to find an appropriate machine. We, DC Wedding Limousine also offer the highest quality available in our chauffeurs. Striving to maintain quality of staff pushes us to train and evaluate frequently. 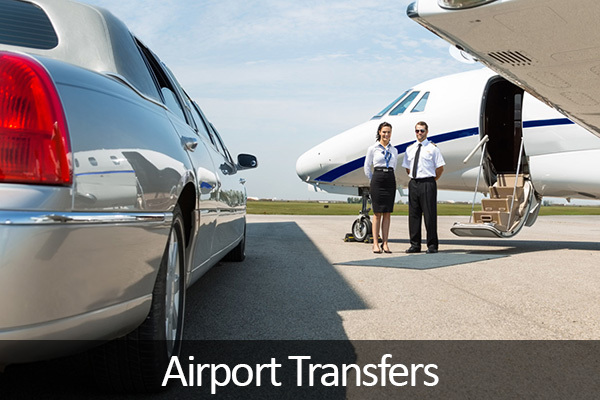 We make sure that our chauffeurs are prepared for whatever comes their way from best routes through the city to appropriate treatment of clients. For your peace of mind, we also test for substance abuse and monitor backgrounds to verify the character of our drivers. 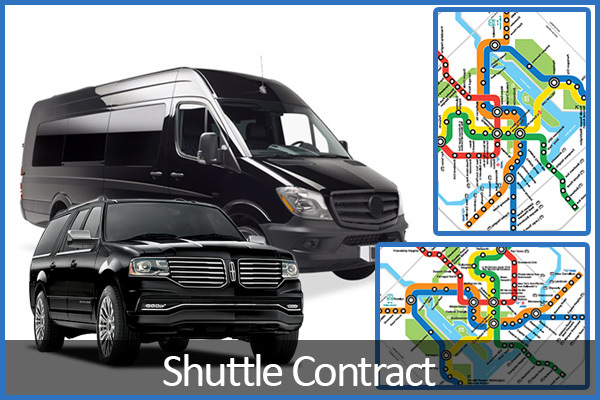 When you arrange for a limo rental in DC, expect courteous and professional drivers. When you’re in the mood to celebrate and would rather not have the burden of driving, enjoy the access to a professional driver who can and will deliver for each and every service. You can relax and have a drink knowing that professionals are behind the wheel of your transportation. 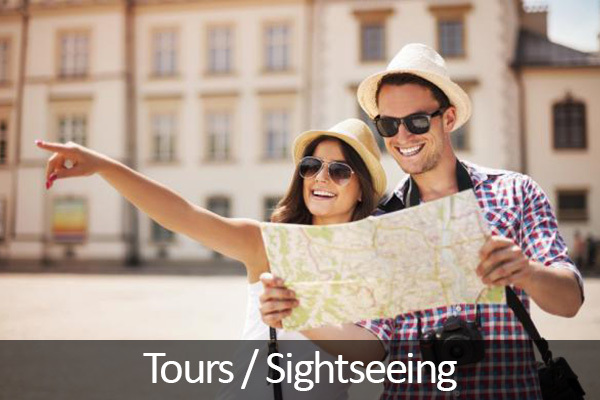 In addition, you can relish in the luxury of your ride and confidently trust that your arrival will be timely. We handle your DC Wedding Transportation Service from beginning to end. Yet we also wish to personalize each service as much as possible. For your convenience, our customer service representatives are available around the clock to deliver requests, clarify any issues. And promptly address complaints. You’ll never have to wait for business hours when you have a request or problem because we deal with issues as they arise. Your service is not bound to the business day, so our customer service isn’t either. As you celebrate rites of passage, memories will be made that will last a lifetime. Protect these memories, and avoid negativity staining them by arranging for a Washington DC Wedding Limousine. Budget is often the problem as weddings are very expensive. Sometimes, couples even take bank loans in order to make everything perfect for that special day. Sadly, one of the costly parts of the wedding is organizing transportation for the couple and for the guests. However, you can stress less over the budget and get the Cheap Wedding Limousine DC deals with this service which will make all your worries about the transportation go away so that you can enjoy your special day with your loved ones. 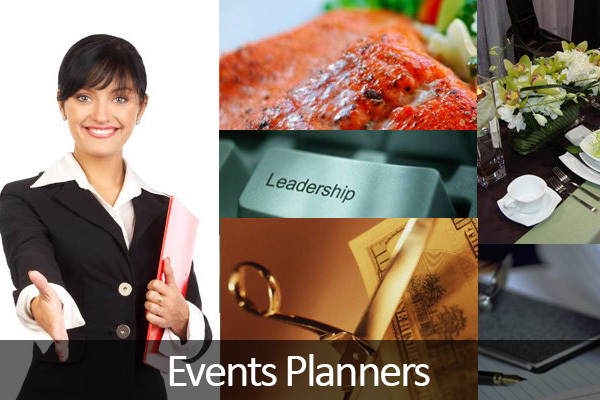 Our company has been active for a long time with many weddings and many happy customers behind them. The vehicles that they offer are mostly limousines, but there are also several types of buses and sedans in our offer. We cover several places in the US and are currently one of the cheapest in the industry of transportation. Browse the vast selection of DC Wedding Limousine Service and Get instant quotes and make your reservation.